If you’re looking to reach an audience of body-mod and alternative style enthusiasts, you’re in the right place! My #1 goal for The Ear Stretching Bible is to present fact-based, reliable, and objective information about healthy ear stretching. If your product or service aligns with that goal, I would be happy to work with you to help promote it. Why Advertise on The Ear Stretching Bible? On The Ear Stretching Bible, you can reach a highly-targeted audience guaranteed to be interested in body modification and alternative styles. TESB is a new website, launched in 2014, but it’s growing fast. It now gets about 100 unique visitors per day just from search engine traffic! You can check it out on SEMRush, and contact me for details or questions on specific stats. 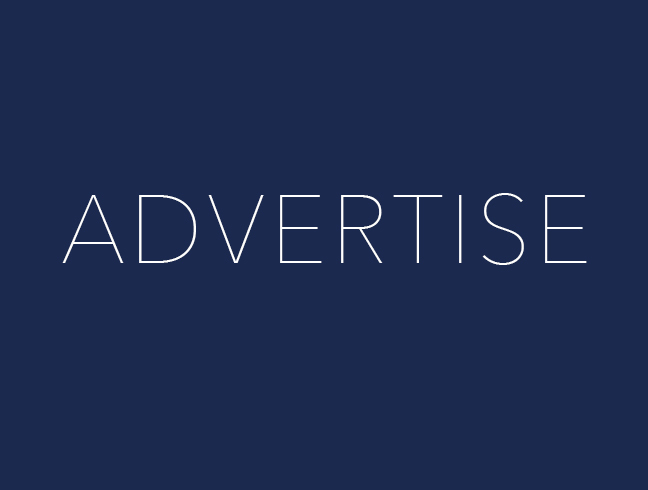 Here are a few options for advertising. If you have something else in mind, just contact me and we can work out the details. I will write one original post, naming you as the sponsor, and share a bit about your brand (about 50-100 words). The post will be labeled as a sponsored post and links will be tagged as “nofollow” links as per Google guidelines (see details on this policy below). You can choose the topic if you like (but I reserve the right to change or tweak the topic at my discretion). You provide your product for a giveaway on The Ear Stretching Bible, and I will write a post about your brand and the product being given away. I will host the giveaway and give you the winner’s information, and you’ll send the product to the winner. The post will be labeled as sponsored and links will be nofollow links as per Google guidelines (see details on this policy below). This is a great way to get the word out about your brand and build some buzz around your product. Your product doesn’t have to be directly related to ear stretching (such as tapers or plugs), but your product should appeal to the body modification crowd. Here’s an awesome way to get visibility and awareness around your brand. Besides the clicks to your website, the visibility of the banner ads will grow brand awareness and make your target audience more curious to learn about your products. A few options are listed here, but I’m open to discussing other options as well. Just contact me & let me know what you have in mind. I reserve the right to decline potential advertisers for any reason without explanation. I can’t guarantee any specific results for revenue or traffic, and clicks on links or ads aren’t guaranteed. Though Googles guidelines on nofollow links arent 100% clear when it comes to affiliate and other links, I have made the decision to treat all links where a payment is involved in any way as paid links, and to tag them as nofollow links. Even though I am endorsing you and your brand and your products, I dont want to risk invoking the wrath of Google since the majority of this sites visitors comes from search engine traffic. I appreciate your understanding. Payment must be made up front via Paypal. All sales are final; I do not issue refunds once the transaction is complete. However, if you’re unhappy with your purchase for any reason, please let me know so I can do my best to resolve the issue. This pricing is subject to change, and will grow with the sites popularity! Inquiries are usually answered within 1-3 business days. Thanks!